Join the Gulf 104 VIP Club! Download the new Gulf 104 App on the App Store & Google Play! Request a Gulf 104 Street Team Appearance @ Your Next Non-Profit Event! 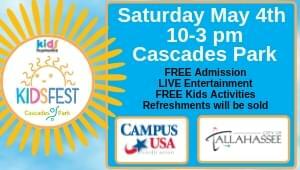 Join us for the 18th annual “Kidsfest”!